It is stated that the people who come in the age for 85 are more risky to have the disease. Based on a report in 2012, 45 percent of the 85 years old senior citizens have it in America. Alzheimer is the common type of dementia faced by senior citizens. It is estimated that the Alzheimer patients in US are around 5.4 million people. However, only a half of them realize that they live with Alzheimer. 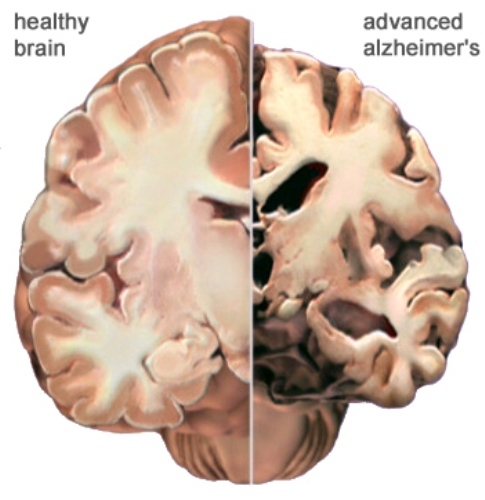 It is due to the fact that detecting Alzheimer in the early phase is not easy. Another disease involved with brain is seen in bipolar disorder facts. The risk to have Alzheimer is higher to women than men. 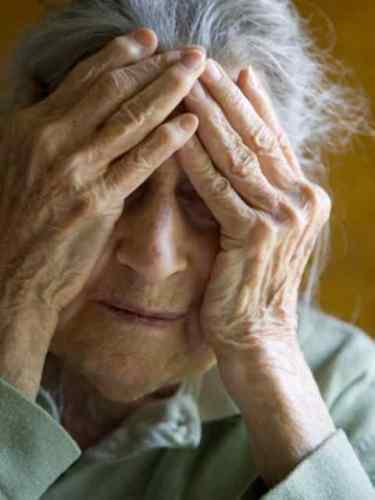 More than 2/3 of Alzheimer patients are women. Another disease found in men and women is explained in diabetes facts. You are wrong if you think that Alzheimer will grow in the older people. The early onset can be seen in the people with young age of 30 years old. The cause is still unidentified. But it is mostly because of the genetic component in the body. 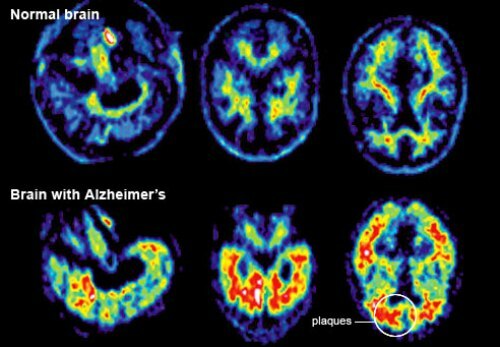 It is stated that the new cases for Alzheimer disease develop every 68 seconds in US. It grows bigger in 2050 by developing a new case every 33 second. Even though Alzheimer is not the first leading cause of death in US, people should know more on how to handle the disease. It is considered as the sixth leading cause of death in US. The people who suffer from dementia and Alzheimer need a help from the caregivers. More than 70 percent of the caregivers are women. They are unpaid because they usually are a part for the family. We know that the Alzheimer patients are very severe. But their caregivers also have to cope with the emotional and mental stress. They need to handle the financial problem to treat the patients. The Alzheimer patients need at least $43,847 to get a health care and LTC service based on the report in 2012. The people who live with their family are lucky become they have caregiver. It is estimated that 800,000 American people with Alzheimer live alone at home. 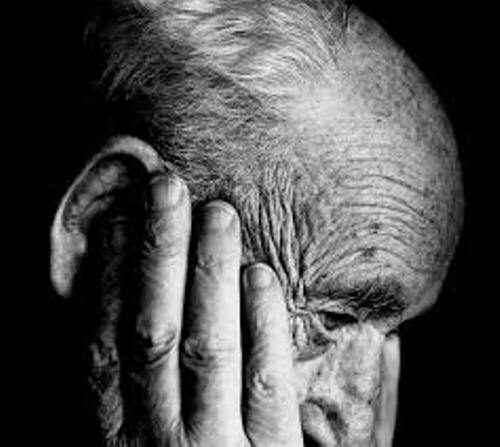 Without any caregiver the people who live alone will suffer more because there is no one to talk to or serve the food. 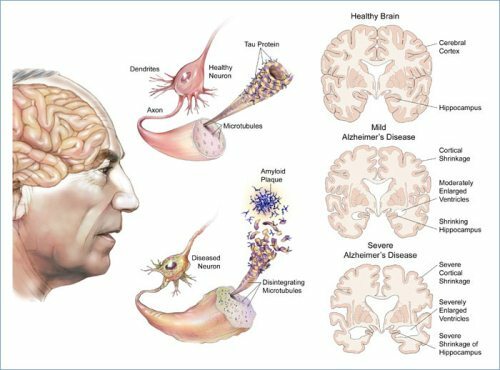 What do you think on facts about Alzheimer disease?